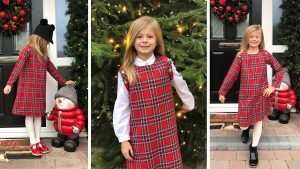 The Lola Starr brand was inspired by my 5 year old daughter ‘Lola’ and her love of dressing up and being the creative little girl that she is. 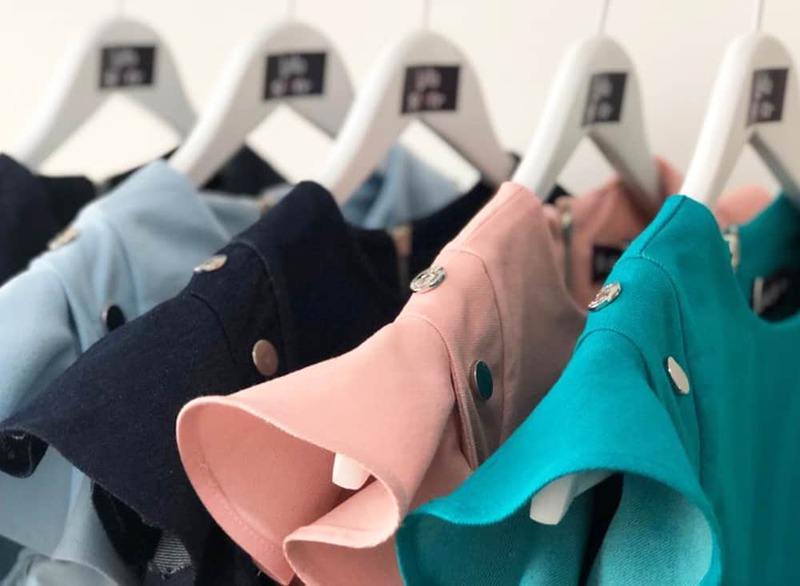 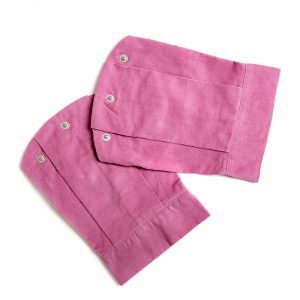 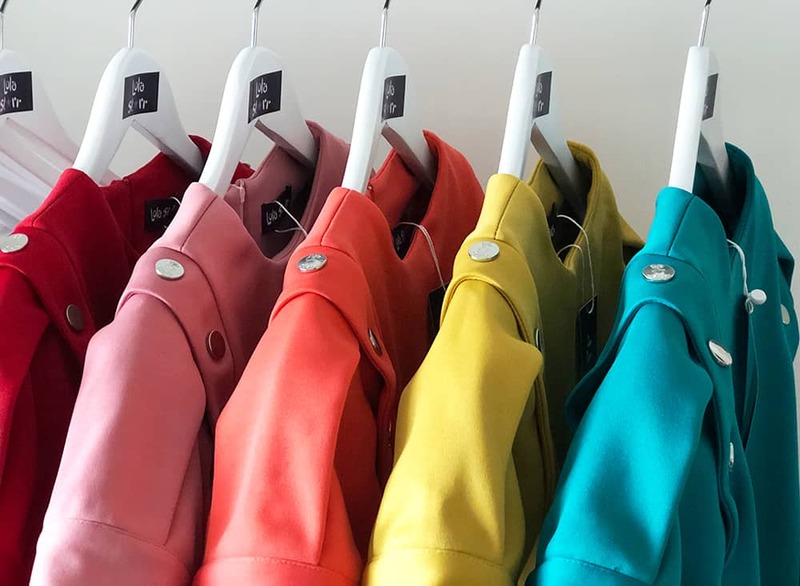 I wanted to create a brand that children can be creative with, choosing their own textures, fabrics and colours, not everything has to match and our interchangeable clothing range allows children to be as creative as they want! 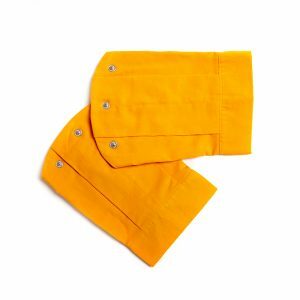 Our original Lola Starr denim dress can take your little stars through all four seasons, from Winter to Spring and Summer to Autumn, offering seasonal versatility. 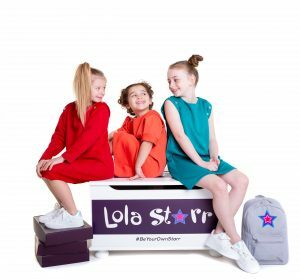 The Lola Starr clothing range is available from ages 4-12 years old. 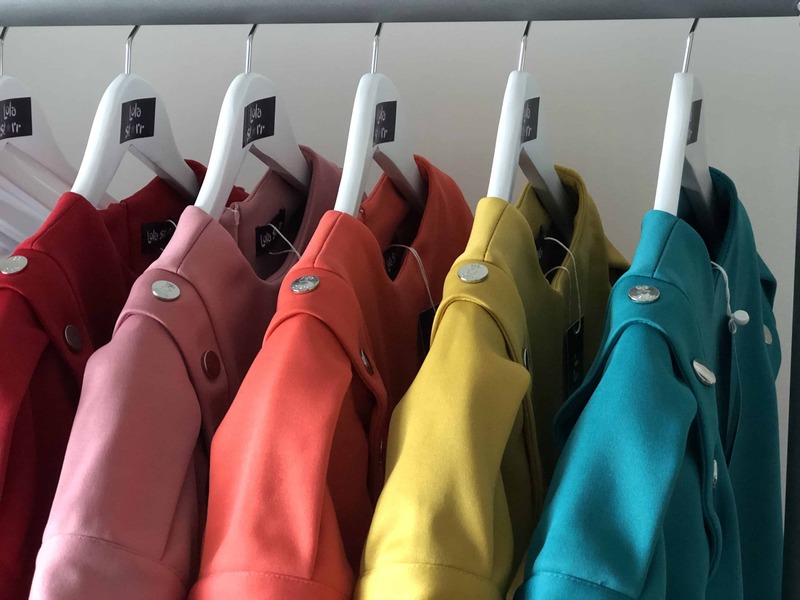 The focus of the range is to promote fun and creativity in children and for them to express their individuality and not be afraid to be different. 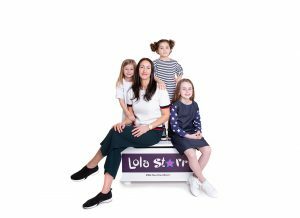 Lola Starr is a British children’s clothing brand and is manufactured here in the UK and this is something we are very proud of. 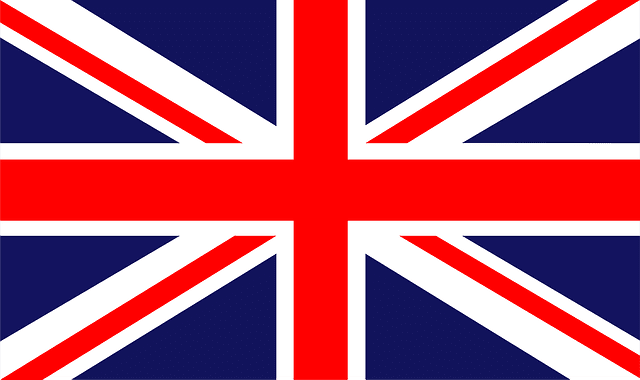 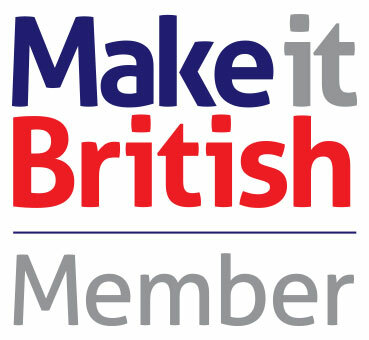 Lola Starr is proud to say it is Made in Great Britain and all of our garments are ethically produced. 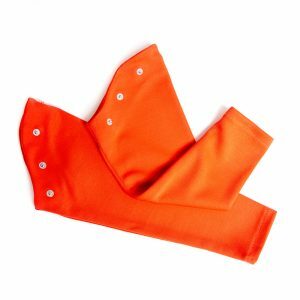 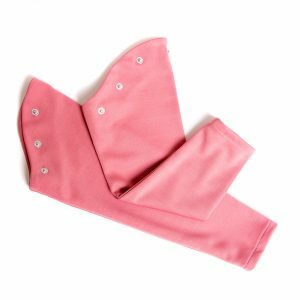 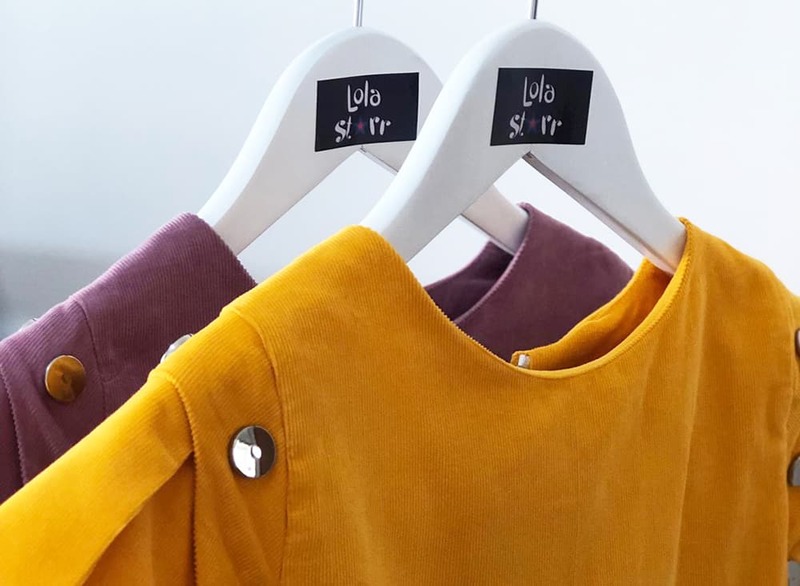 Lola starr wants YOU to love your clothes & make them last even longer, offering seasonal versatility and longevity. 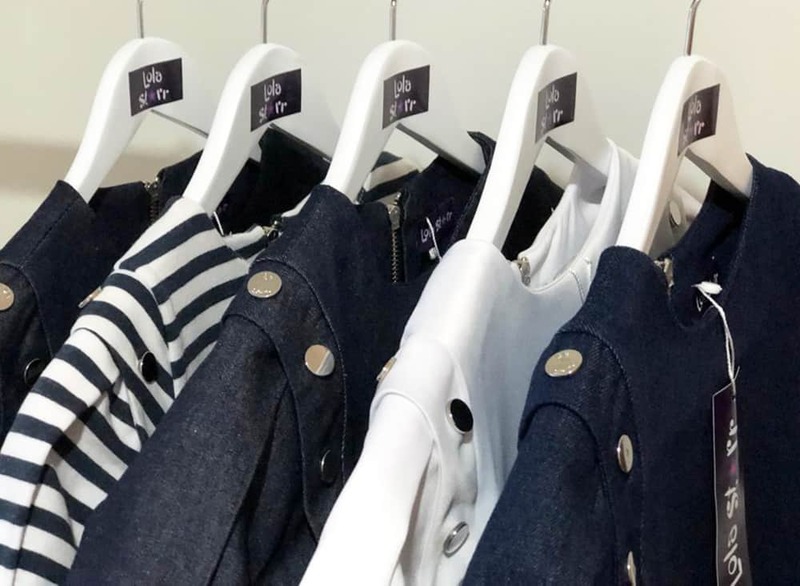 As the seasons change, Lola Starr’s designs will take you from season to season with just a few key pieces, offering a capsule wardrobe.